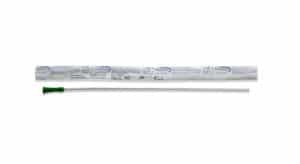 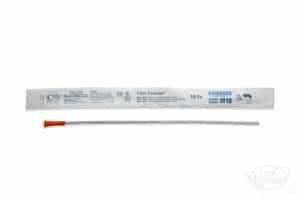 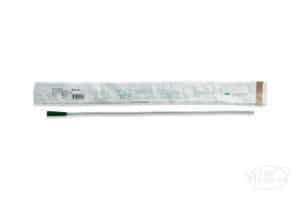 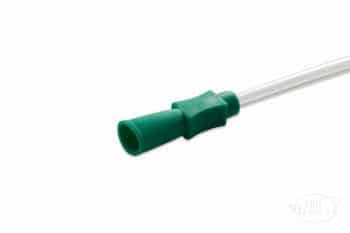 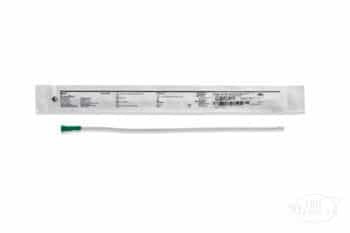 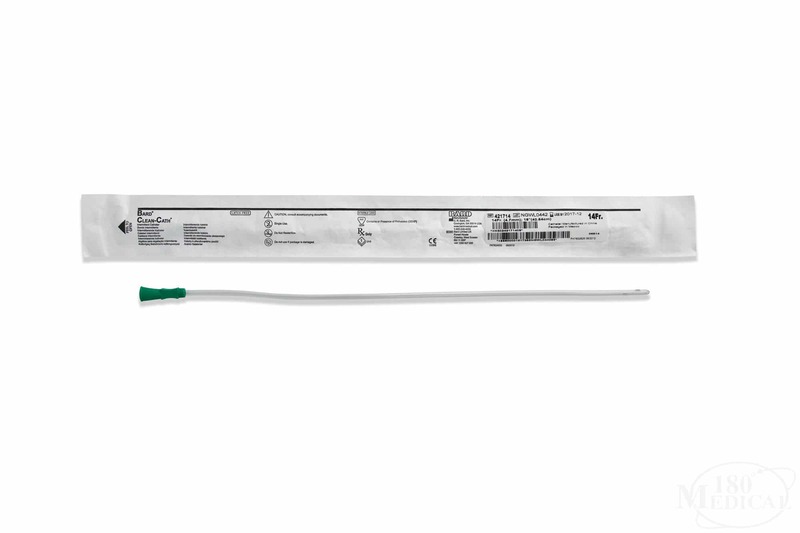 The Bard Clean-Cath Male Length Catheter is a sterile catheter designed for intermittent catheterization. Spherical tip minimizes discomfort, and smooth eyes promote comfort and safety. 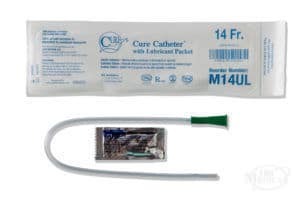 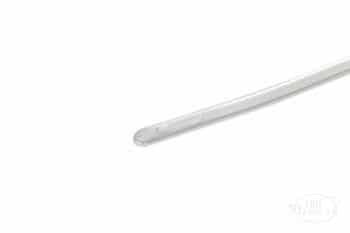 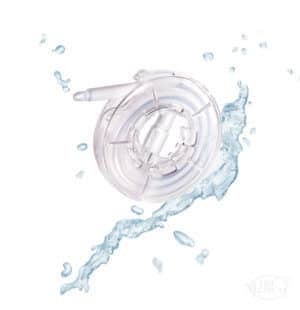 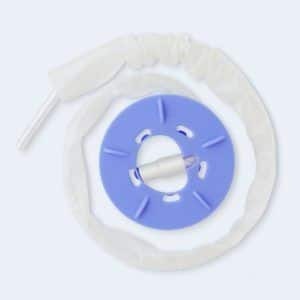 The Bard Clean-Cath Male Length Catheter is suitable for individuals requiring a rigid catheter.